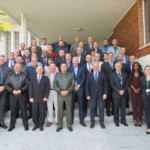 As a follow up on the DIR MCCE visit earlier this year in Athens, AMSCC visited MCCE in order to continue to discuss mutual options for cooperation between the two entities. The need for a more coordinated planning of Sealift movements related to a.m.o.t. 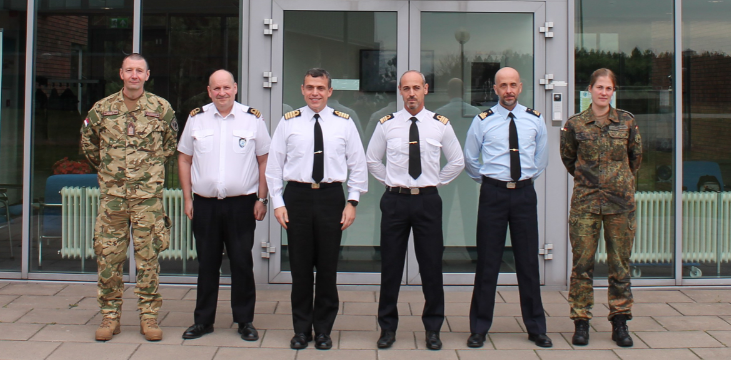 VJTF were discussed and also the possibility for AMSCC to be able to offer empty space in RO/RO ships already operating in the Mediterranean to MCCE members. 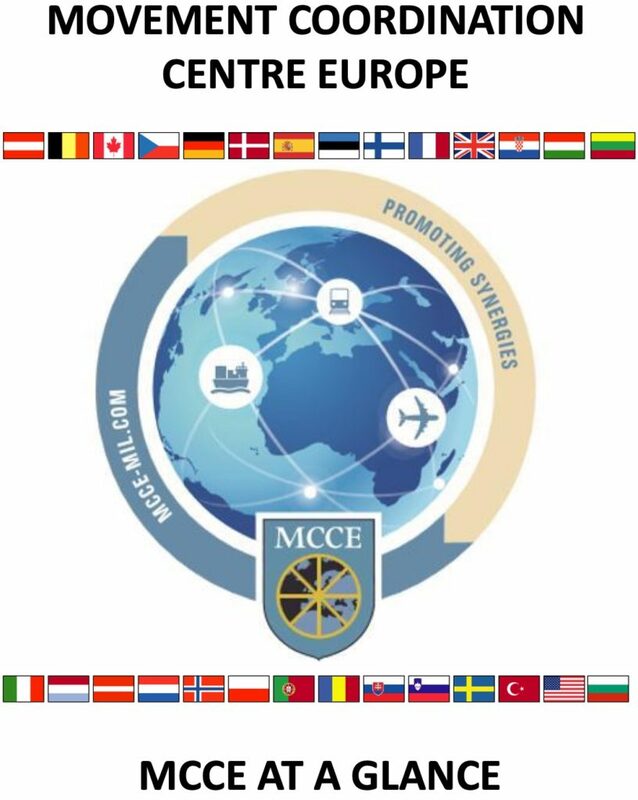 MCCE as well as AMSCC will follow up on this and other subjects in future talks. 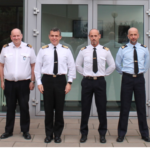 From right to left: CPT H. Gerwing DEU A, LTC A. Passaro, ITA AF, CDR Mauritzio Albine ITA, CPT(N) Spyropoulos Vasileios HE, CDR H.O. 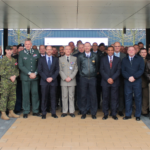 Nielsen DNK and LTC Róbert Kovács, HUN A.